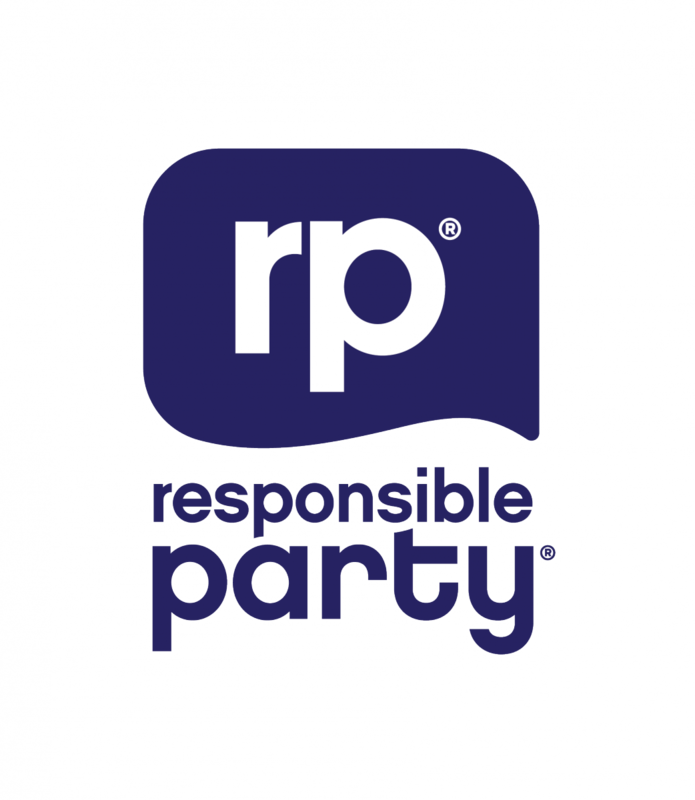 Responsible Party is a project of the Erasmus Student Network across all Europe. Its aim is to raise awareness among students about the health effects of alcohol consumption. The program Responsible Party is about having fun and partying but in a safe way. The main goals are to create healthier attitudes and avoid problems of drunkenness, alcohol poisoning and assaults among young people. Throughout the whole semester (mainly during Brno United events), the ambassadors of this project help Erasmus students to make their night last longer, stay in a good shape and avoid excessive drinking with smart and simple tips, but still enjoy the party as much as possible! The relevance for ESN is the point of working actively against the prejudice that student exchange is just about excessive partying and drinking, and ESN has the possibility to reach not just exchange students but also potential exchange students and students located at their home universities. You can read more about this cause also here.